I hope all is well. 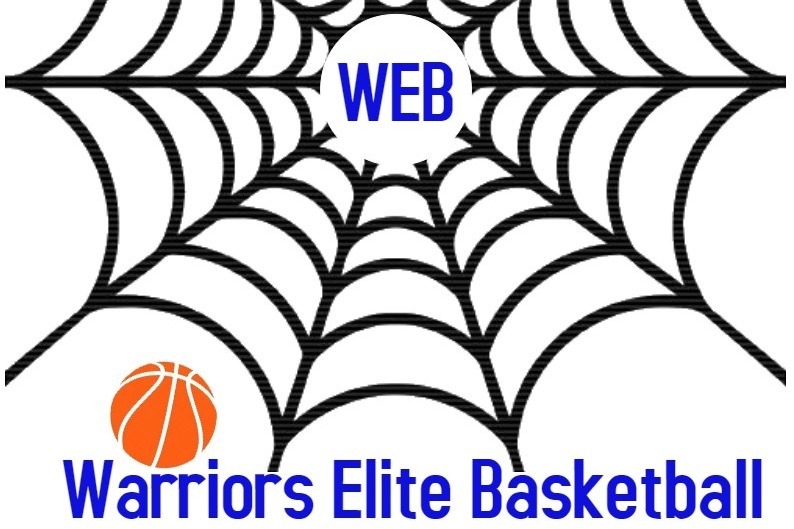 Please consider helping the Warriors Elite Travel Youth Basketball Team travel to Atlanta, GA May 31, 2019 - June 3rd 2019 to participate in the Above the Rim Shootout Championship. Any donation will help make an impact. We will be taking 5 teams (4th, 5th, 6th, 7th, and 8th grade) which totals about 65 kids. Healthy Kidz of Tomorrow, Inc. (HKOT) is a non-profit (501(c3) organization located in the City of Cape Cora, FL; however, we serve all student-athletes in SW Florida. We believe that every child deserves a chance to be healthy. HKOT is dedicated to improving the well-being of children through health, wellness, and education. We want to thank you in advance for your donation and remember no amount is too big or too small. 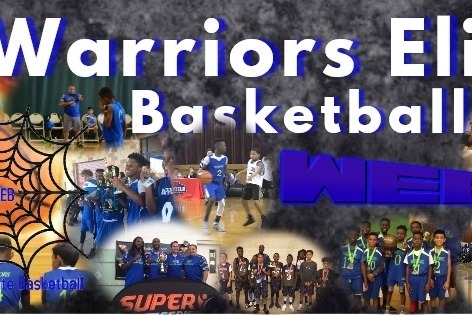 Please help these young men travel to Atlanta, GA and let's play some ball. Thanks in advance for your contribution to this cause that means so much to these young men. Healthy Kidz of Tomorrow, Inc.